You use a cover for your mattress, but sometimes it’s not enough. There are stains that pass even through special covers. 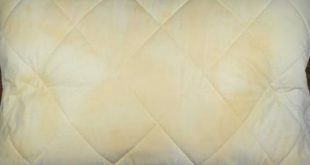 Here are 5 natural methods to remove urine and sweat stains from your mattress. 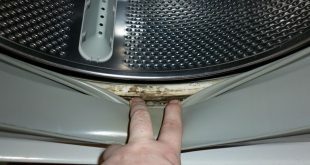 In a bowl, put 1 to 2 liters of warm water, a few drops of dishwashing detergent and one cup of ammonia. Put your gloves on, grab a sponge and wipe the entire surface of the mattress with this solution. 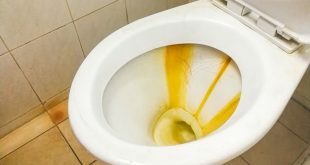 Rinse with a toilet glove soaked in water, rubbing the stained areas thoroughly in order to dilute the stains. Rinse the glove periodically. Finally use a hair dryer to dry the area. Careful! Ammonia removes the stains, but requires caution. Do not inhale the vapors, open the window, do not smoke and do not work without gloves. 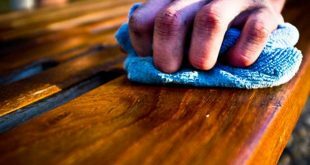 Put your gloves on and prepare the cleaning solution in a bowl. Put a cup of soda crystals and dilute them in warm water. Soak a sponge in this solution then rub the mattress, insisting on the spots. This method has three advantages: it is fast, effective and economical. Even the blood stains will disappear. Then rinse the mattress with a toilet glove soaked in water, but squeezed. 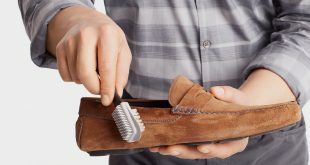 Dry the area with another toilet glove first and then with a hair dryer. Sprinkle talc thoroughly to remove any odor and to speed the drying process. Let the talc to absorb the moisture at least 8 hours. This is a good solution, but it’s efficient only for the less dirty mattresses. 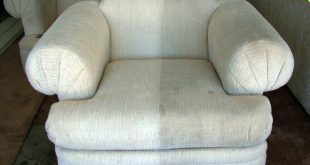 It is preferable to vacuum the dust before and to remove the encrusted stains. It is a very effective method. 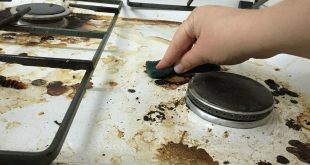 Prepare a solution of 500 ml of white vinegar, 200ml warm water and 2 tablespoons of dishwashing detergent. Soak a sponge in this solution and clean every area of the mattress, insisting on the stains. Rinse the surface with a toilet glove moistened in water. Let the mattress to dry completely before using it. Rub the stains on the mattress with a mixture of water and turpentine. Then a steam machine is used (the same as the one used for cleaning the carpets). 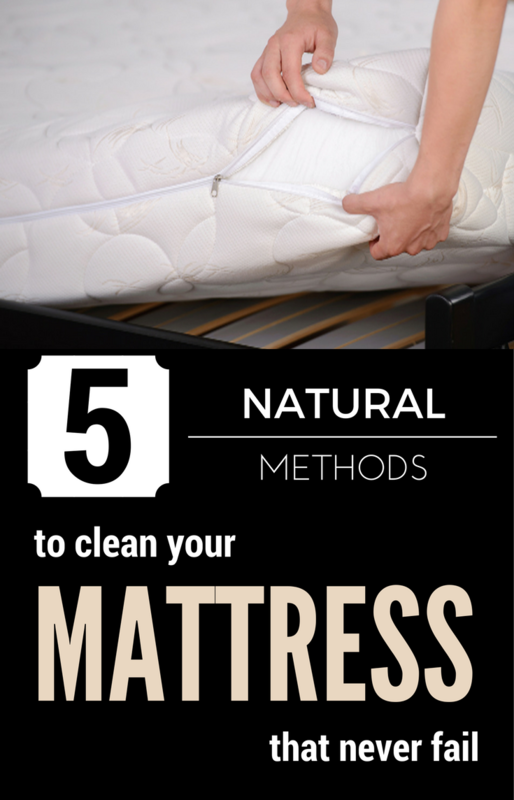 The method can be used once a year and makes the mattress look like new.